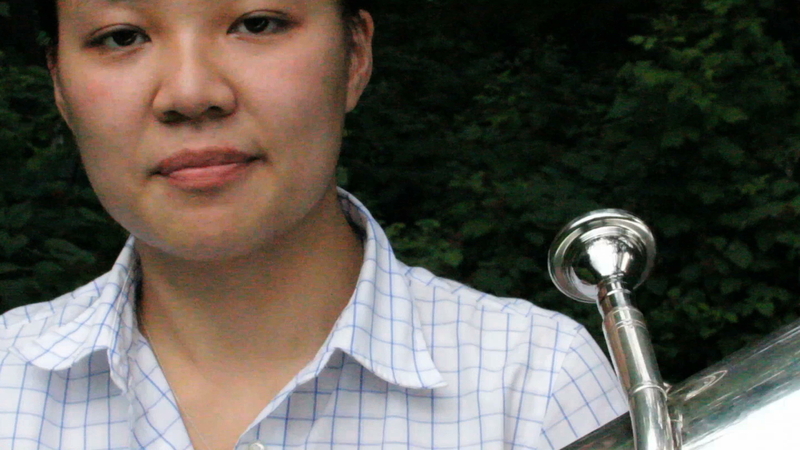 In this diptych, Yi-Ching Chen plays the lowest possible sound on her tuba and Magenheimer's own electronically synthesized voice sings a letter that Ada Byron, the world's first computer programmer, wrote to her mother. In the letter she describes what it felt like to discover the extraordinary power of her own vast intellect. Text excerpted from a letter Ada Byron wrote to her mother.